THE asylum both excites and horrifies society. We relish in the bizarre and unfamiliar, and continue to do so since the days of the barbaric practices of insane asylums; ‘medical’ warehouses, catch-all nets for those who appear ugly on the surface of society, mass producing ‘care’. 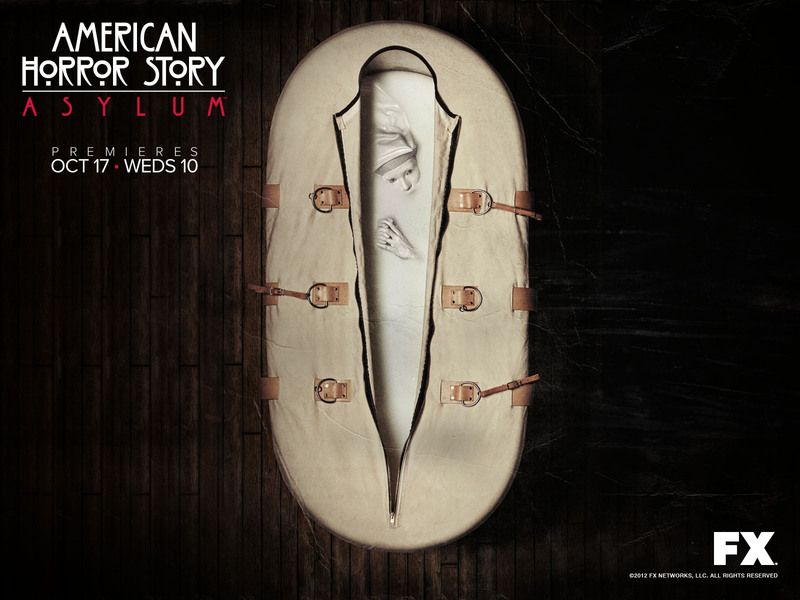 Creators Ryan Murphy and Brad Falchuk chose the second series of American Horror Story to build upon this morbid fascination of lunacy, and what we now call mental health. 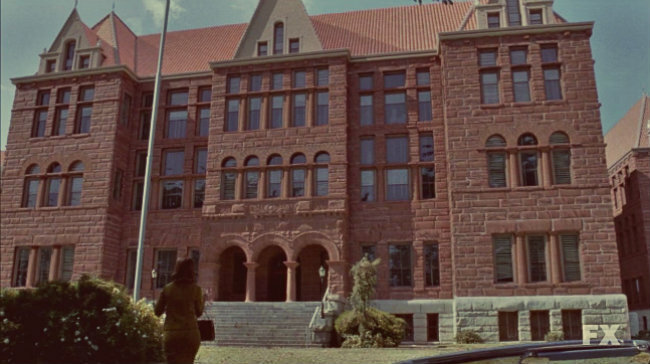 Not only has this series officially been praised, in the form of 17 Emmy Award nominations, viewers cannot deny the brilliance of not only the acting, but the set and the very thing this blog series is based upon- the undeniable authenticity and fact-based scenarios of life in a 1960s insane asylum. I will be posting each blog with a new theme, a topic which AHS depicts within its episodes which is factually correct and can be researched back into the grim reality of times passed. Each of these topics had its roots strongly planted in the history of ‘madness’ and how society and the medical world dealt with those classed insane. Looking into these further is not only engrossing and absorbing but tragic and harrowing to think these practices were considered ‘cures’.